OMEGAXL is committed to providing the best product and customer service. If you should have any questions about ordering or questions about any of our great products, please feel free to contact us using the information provided below. Due to the volume of our customers please allow 24 to 48 hours for us to reply. 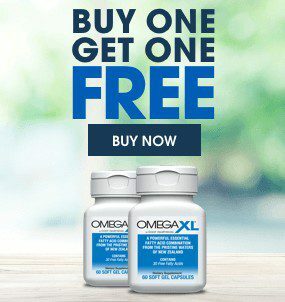 At Great HealthWorks, we care about you and we are dedicated to making sure you get the latest information on all the health benefits of OmegaXL.